Helia offers 9 synergies developed with the purest and rarest essential oils in the world that promote activation and amplification of your energy centers. 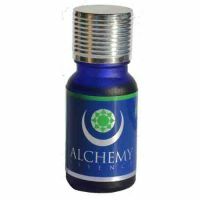 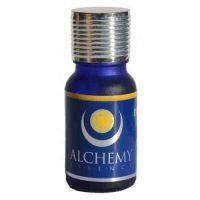 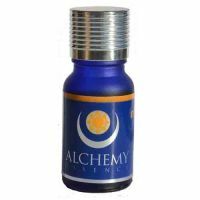 Alchemical elixirs vibration associated in our Alchemical Essences put you in touch with the higher vibration of the plant, its spirit and essence. This is the essential complement to your jewelry Terra Care or your favorite diffuser.